It’s official. 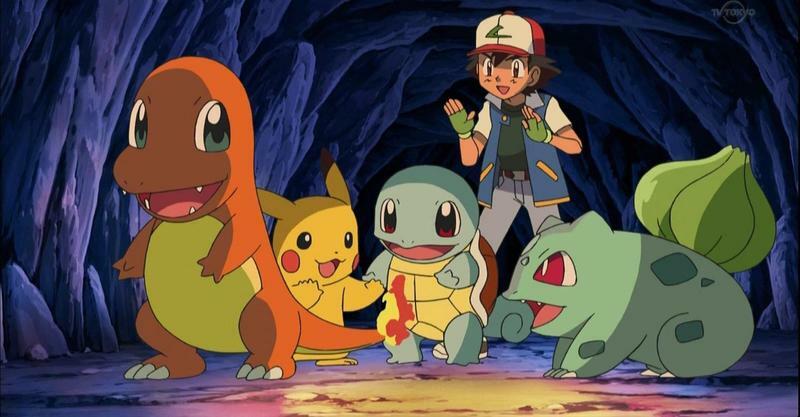 Pokémon GO is huge. How huge? It’s now the biggest mobile game in U.S. history. 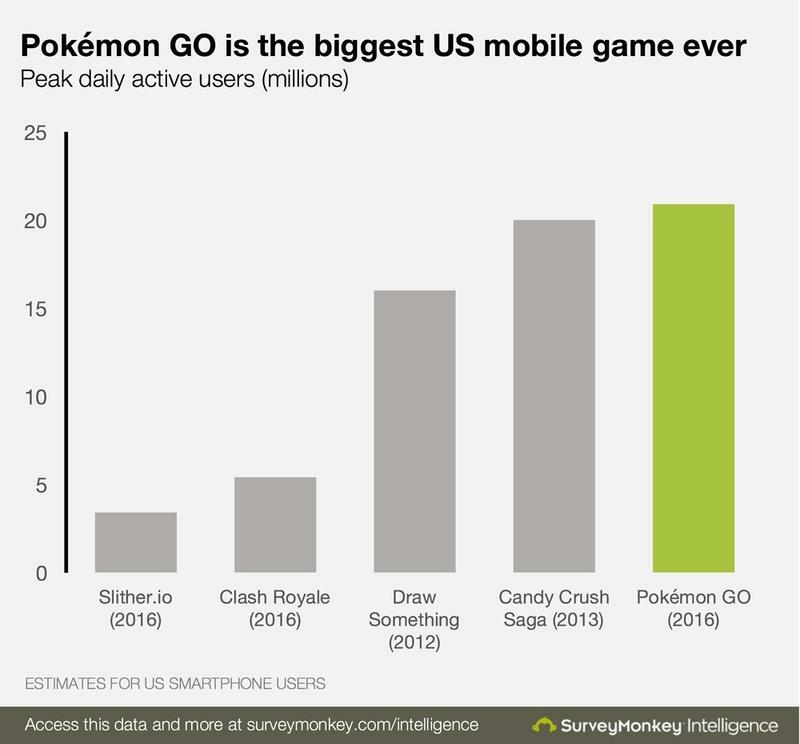 SurveyMonkey has it that, on July 12, 2016, Pokémon GO saw “just under 21 million active users in the United States.” That’s more than Candy Crush, the now former holder of most active users in the U.S. at a single given time. SurveyMonkey offers that, at its current pace, Pokémon GO could surpass mobile giants Google Maps and Snapchat on Android, though I’d argue that Niantic, Nintendo and The Pokémon Company have a lot of work to do if they want to keep the app relevant. Pokémon GO has tons of momentum right now, but it’s in need of key updates in order to generate some real staying power. Chief among them? Trading. That might be coming soon.